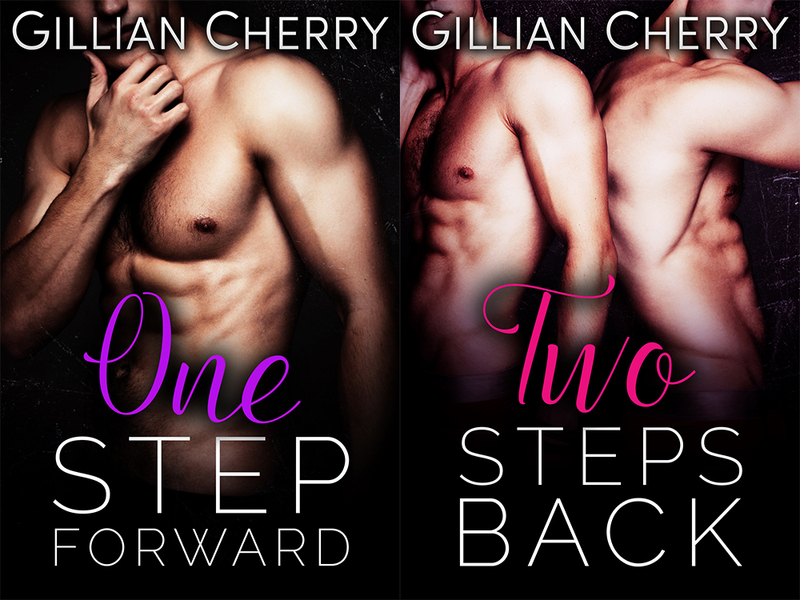 THREE STEPS DOWN is now available! Jolene is pregnant with her stepbrother's baby. But which of the identical twin brothers is the father? Thank you for being patient! STEP BY STEP: THE FORBIDDEN LOVE TRILOGY is my first serial series, and you told me you loved the ride! The first two books ended on cliffhangers, but the wait is over! All three books are available from Amazon at the links below and can be read for F.R.E.E. in Kindle Unlimited. We hit the USA TODAY Bestseller's List!